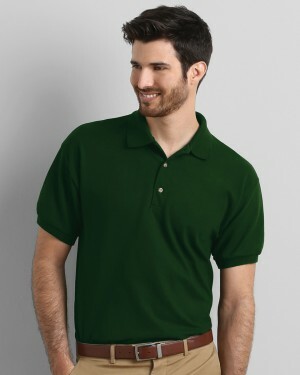 Professional and fashionable are combined into this high quality, soft style polo shirt. It's available in an array of sizes and many different colours, making it suitable for any purpose. It works well with embroidery and screen printing. 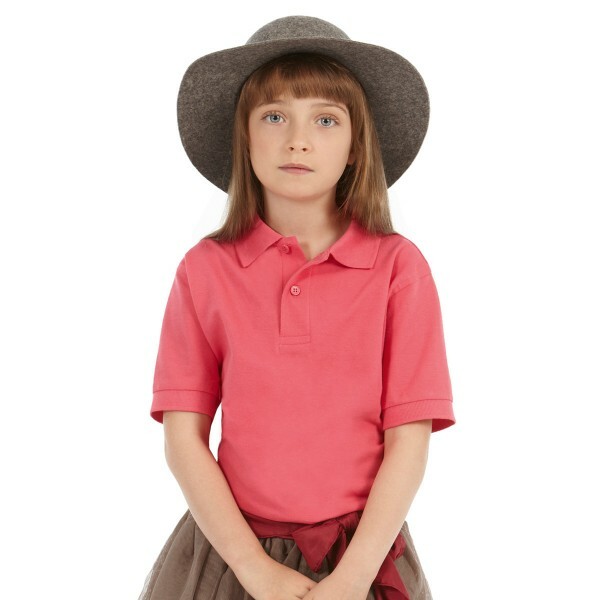 The B&C kids polo shirt is one of the most high-end garments for children. The kids polo is fashionable, soft, comfortable, and comes in at a very affordable price. Suitable for screen printing and embroidery and available in a wide range of colours makes this a perfect choice for those looking for kids polo shirt printing. The custom polo shirts are ideal for events and many other occasions!